The House on the Hill, demolished in the 1920s because, apparently, no-one wanted to buy it, is now beyond most people's memories. 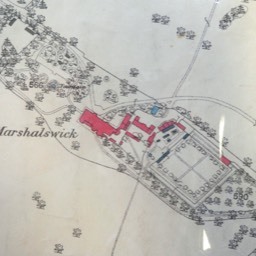 The 1920s estate which replaced it, around Marshals Drive, we will describe here as Marshalls Wick – with a double L. The adjacent farm of the same name was developed from 1938 onwards; we will refer to the newer residential area as Marshalswick. 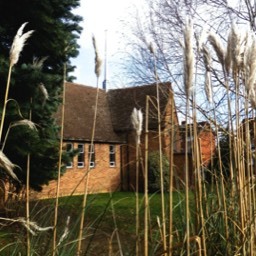 The original house in the centre, with wings added on each side. 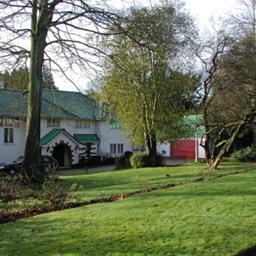 This view is of the rear gardens with Sandpit Lane behind the artist. Courtesy Historic England. 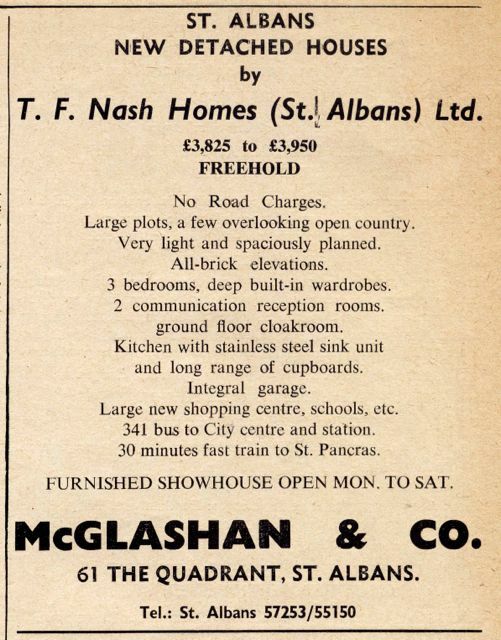 A post-WW2 advert in a journal for a Nash-but home and marketed by McGlashan & Co. What might be included in the word "etc" we wonder. 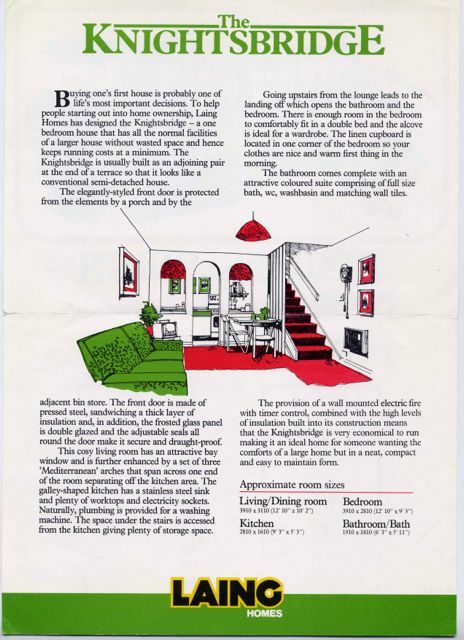 House builders issued leaflets describing the features of the houses they were constructing. 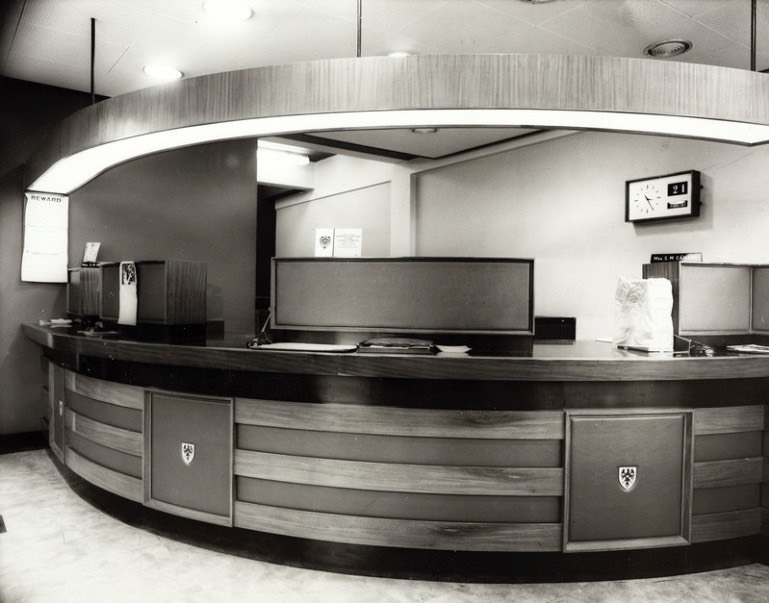 It may have been called the Knightsbridge, but Laing's interpretation was nevertheless a one-bed cluster home – a first-time buyer's lifeline. 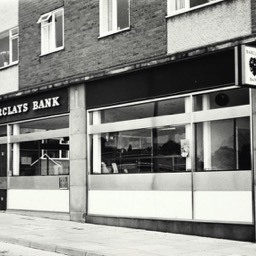 When first complete front-facing shops were quickly snapped up, and the short side wings. 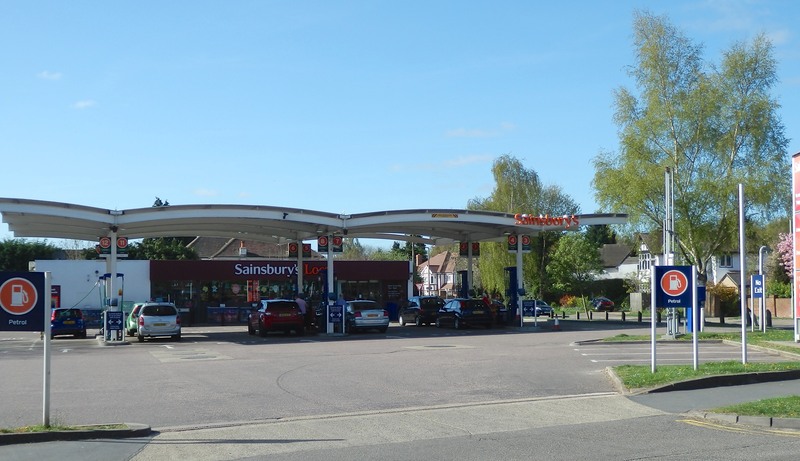 So successful was The Quadrant that the side wings were lengthened beyond Hughendon Road. 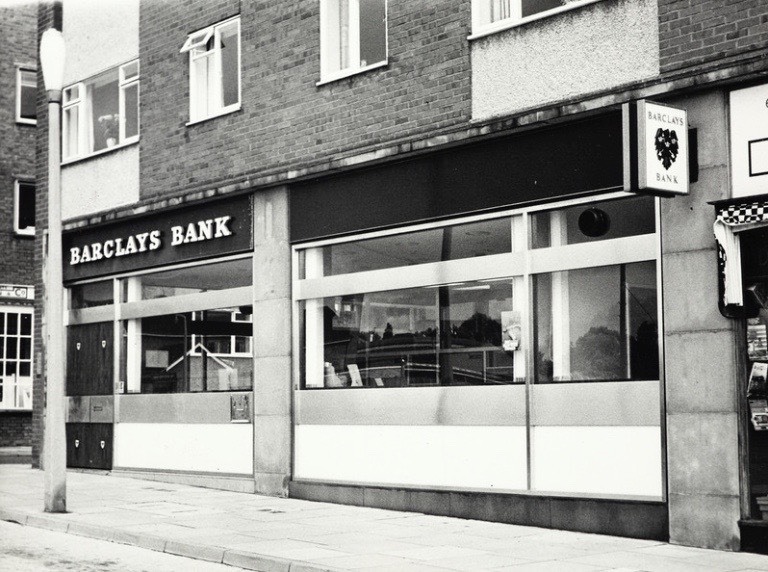 Edward Carter opened his DIY shop following the success of his first venture in Beech Road. He held marqueee shows on the open ground at St Mary's Church, and persuaded well-known personalities to open the events. 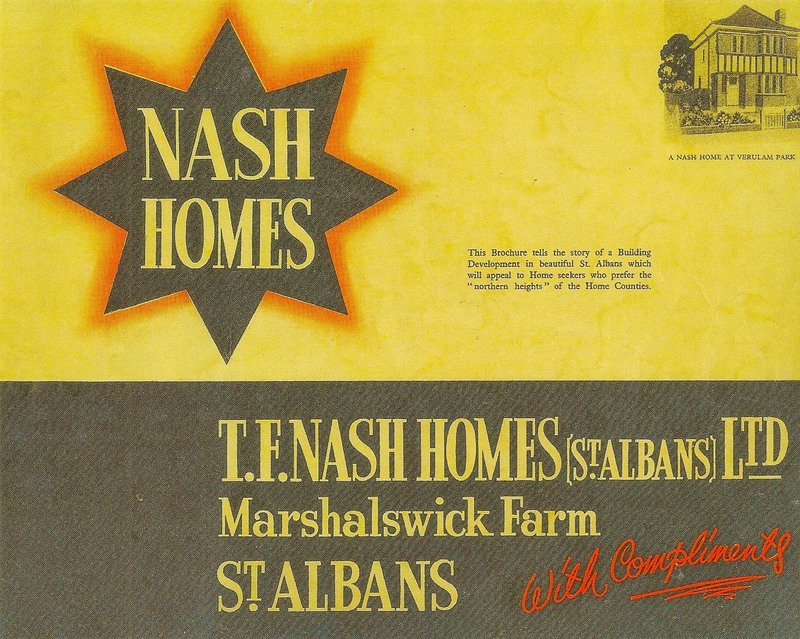 T F Nash Homes Ltd was ready to publish its sales brochure in 1937, although the schematic map for the estate had not been updated. 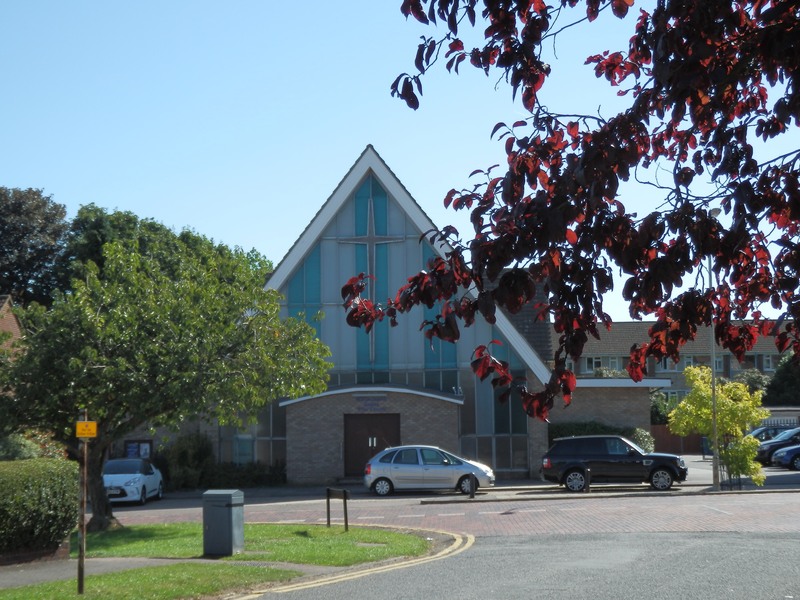 There is a reference to land in the name of two men called William and John Marshall in the parish of Sandridge in 1271. 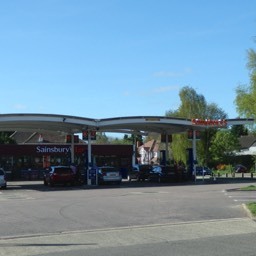 This is likely to be land on the sand bridge on the northern proximity of St Albans. If it was occupied as stated there was probably a house associated with the land. 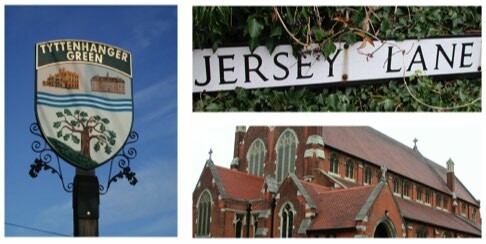 Over time three farms grew at the foot of the ridge, and these became Marshalswick (also called Marshalls Wick and Wheelers), Evans (later called Jersey) and Nashe's. To which should be added a pocket-sized agricultural unit known as Newgates. 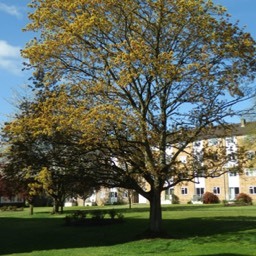 The large house close to Marshal's Drive was but by Richard Thrale in 1630, and it is probable that it was created on the site of an earlier building, possibly the one suggested above. 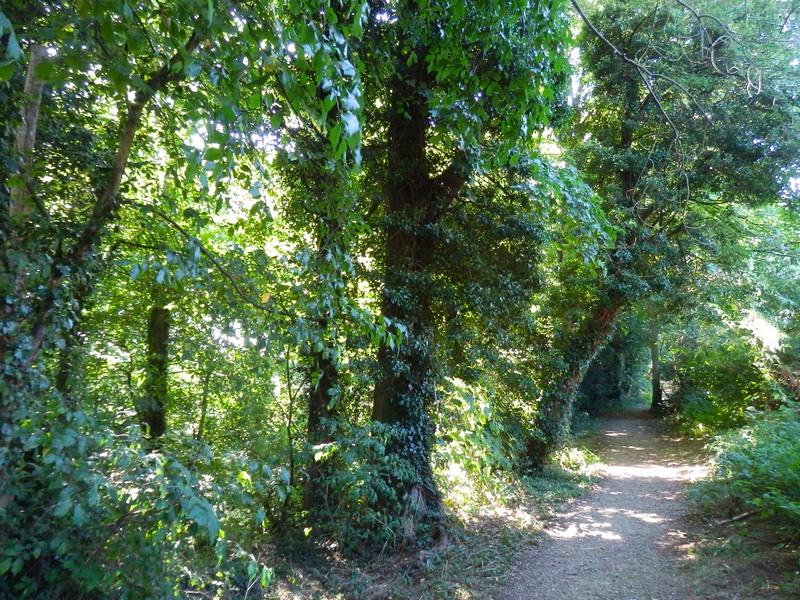 The path known as Wickway, between Marshal's Drive and Marshalswick Lane, may be of historical significance in being a link between the old house and Marshalswick Farm at the foot of the hill; or part of an ancient trackway; or both! It must be expected that the line of the path was altered somewhat at the time the homes in those two roads were erected from the 1930s. 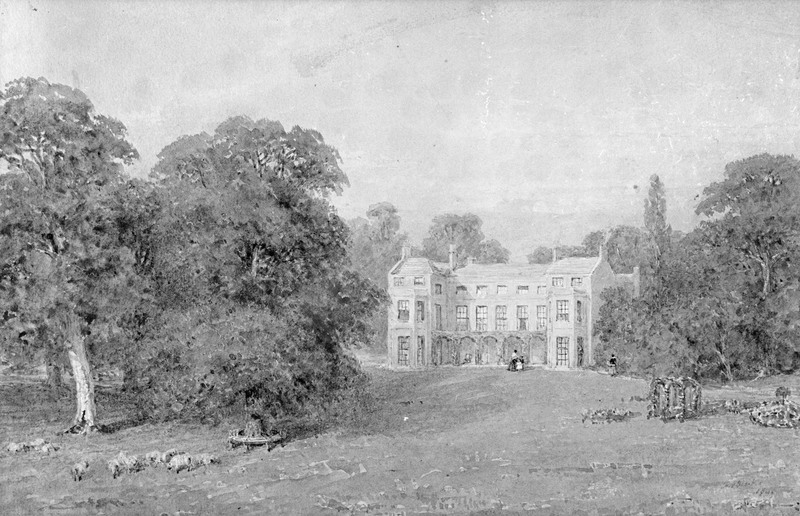 Although we associate the house with the Martin and Marten families, there were many other owners following the Thomas Thrale sale. Of the Marten dynasty the most well known of its members was George Sullivan Marten, with banking interests later subsumed int the Barclays empire. 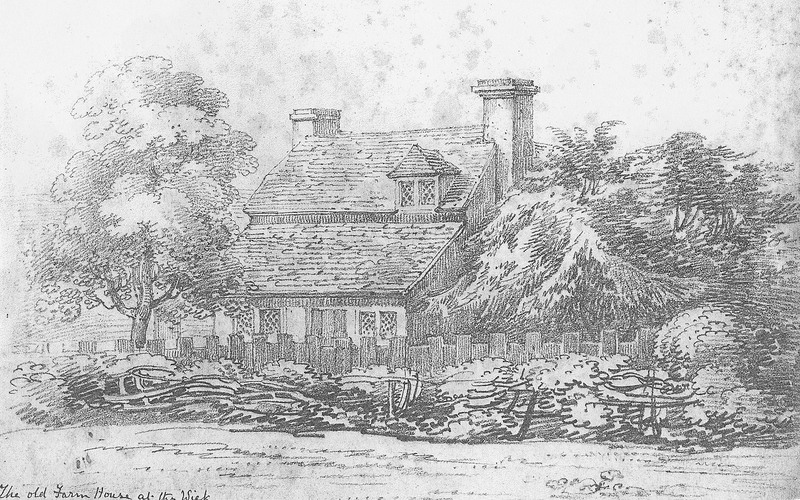 It was one of George's children, Jane, who drew the detailed studies of farm homesteads in the district (see this page and also Beaumonts). 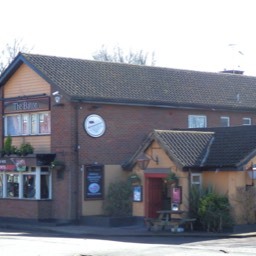 George Sullivan's eldest son, George Robert, in 1854 arranged for a new road to be constructed between near Sandpit Lane and Sandridge Road (The New Road) to prevent the public having no business with the Martens from using The Drive past Marshals Wick house. 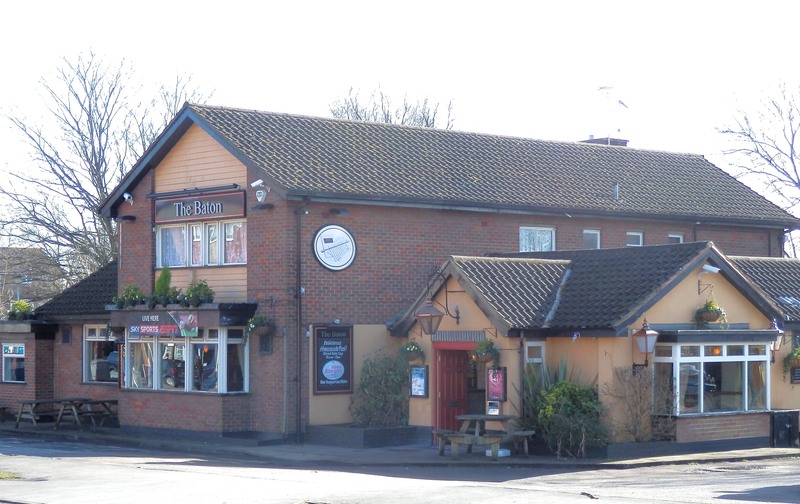 In fact, people had probably used The Drive from ancient times, as part of a long distance route; it would have included Beaumont Avenue, The Drive and Wickway to reach Sandridge Manor and its village. 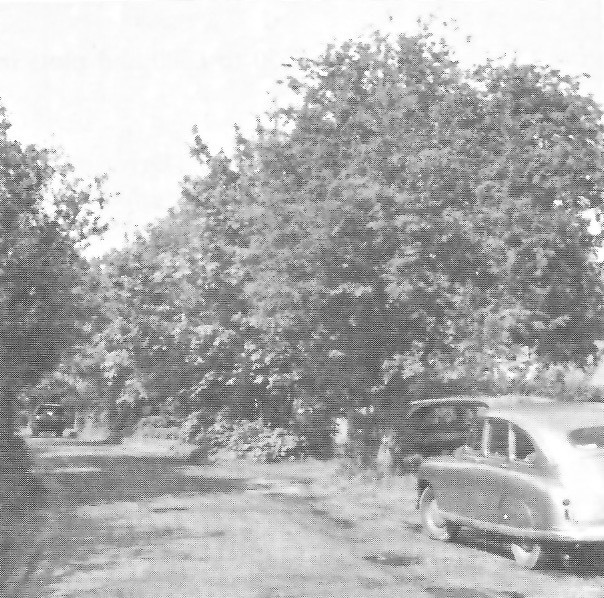 New Road was later renamed Marshalswick Lane. 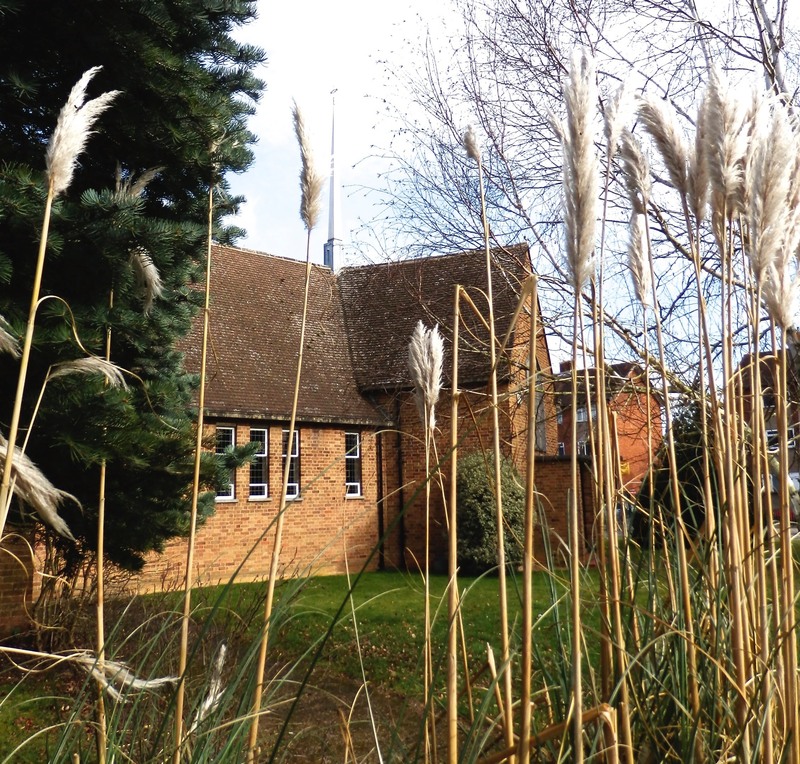 At the locations where the New Road met the private The Drive, two lodge houses were erected, both extant – North Lodge and South Lodge. 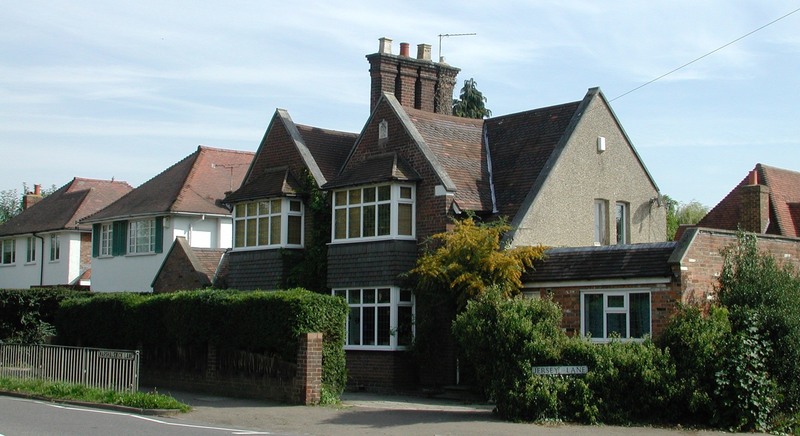 Around 1879 two groups of three labourers cottages were built by the family on parts of its estate; at Hall Heath, Sandpit Lane, opposite the northern end of Beaumont Avenue; and Freelands Cottages in Coopers Green Lane. 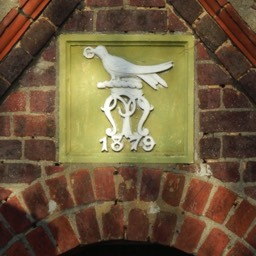 Both have Marten family crests set into the front elevations. 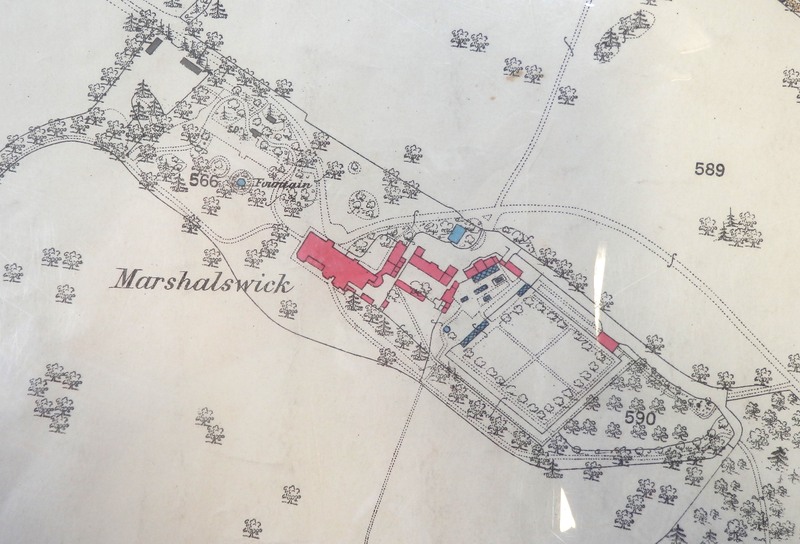 One other name for Marshalswick Farm was Little Marshalswick, to differentiate it from the main house (cf. Little Cell Barnes and Little Nast Hyde). 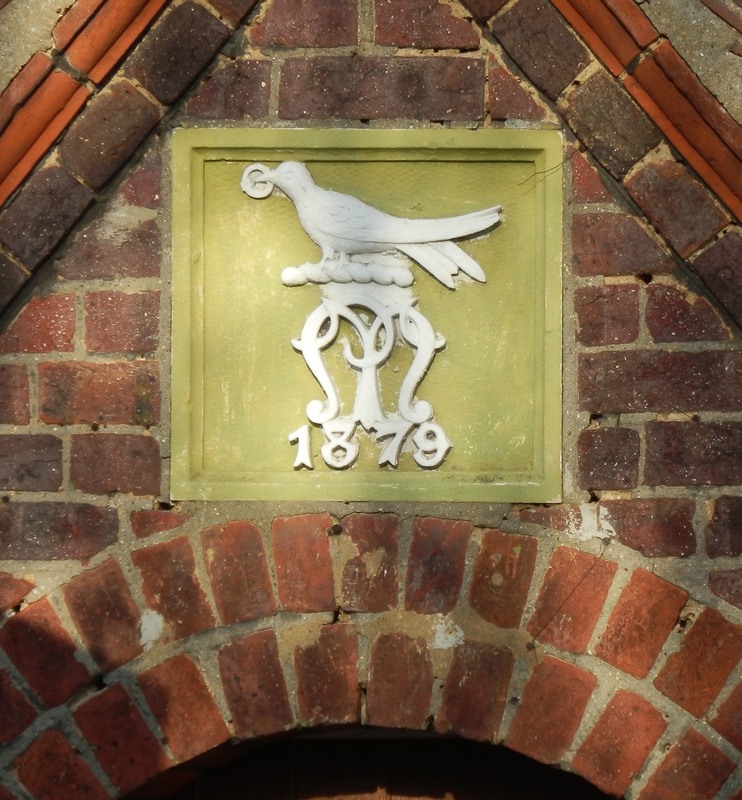 The name Wheeler's Farm probably came from an eighteenth century farm tenant. 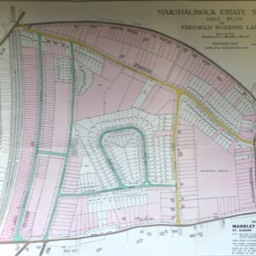 The most recent title, Marshalswick Farm, lives on in the 1950s residential development. 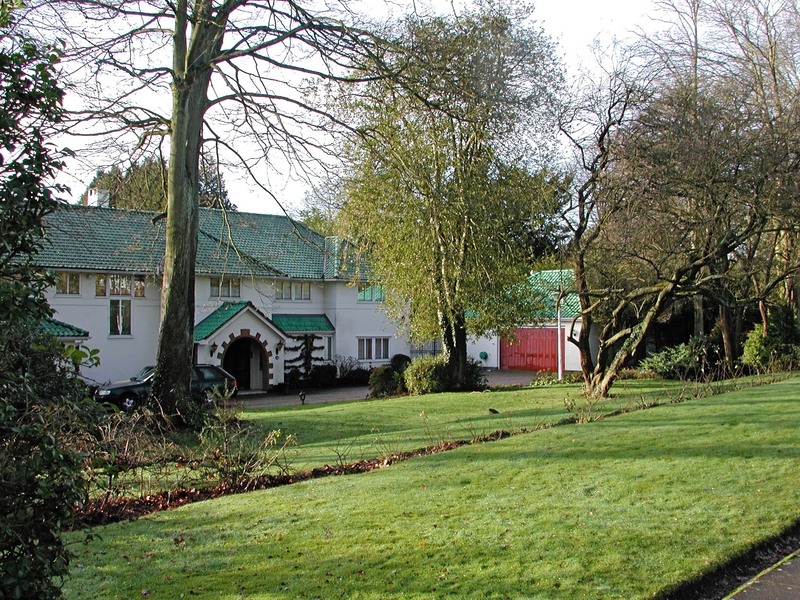 An unsuccessful auction of the estate was held in 1921. A further auction in 1926 an attempt was made to save the main house also failed. 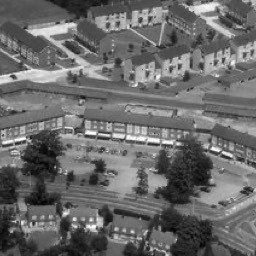 The first of a series of development maps shows a rebuilt The Drive as Marshal's Drive, together with Homewood Road and Charmouth Road, all as built, as well as a future Gurney Court Road. 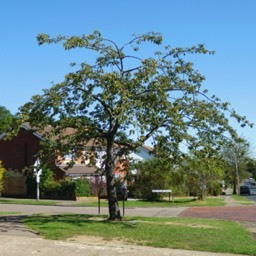 However, three parallel roads, Faircross Way, Woodside Way and Harptree Way, were to link Homewood and Charmouth roads; and a further north-south road, Hazel Grove, was intended to carve through today's The Wick open space. 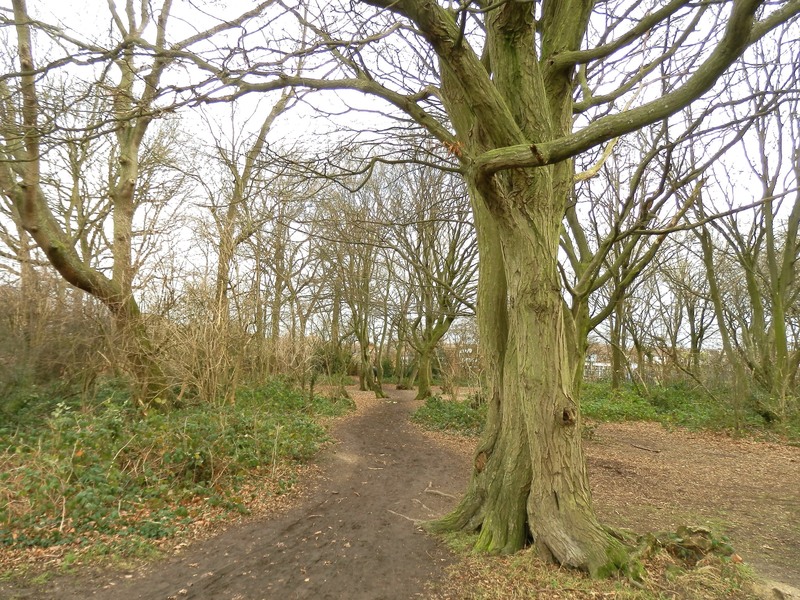 It was only in 1935 that the plans were changed to form a horseshoe-shaped The Park to link the surviving west-east Faircross Way. 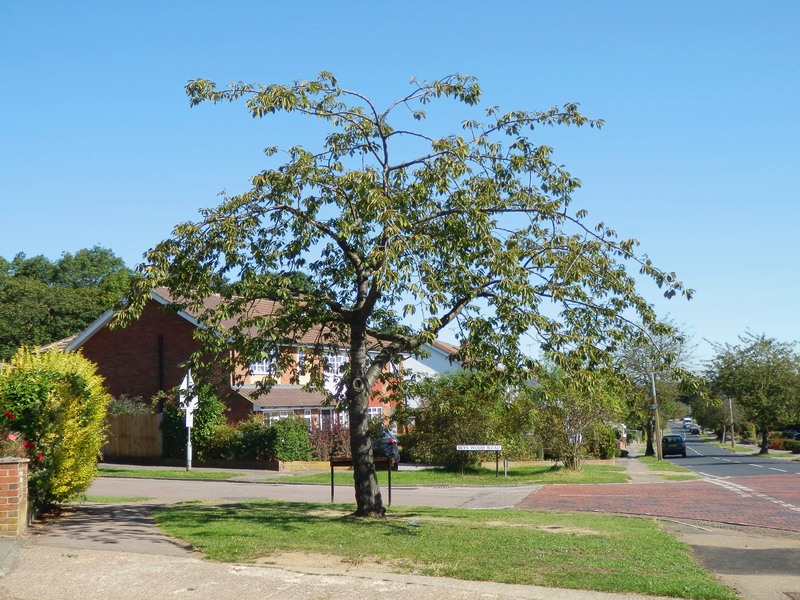 Harptree Way became a very short link with no homes fronting it. Woodside Way and Hazel Grove failed to see the light of day. 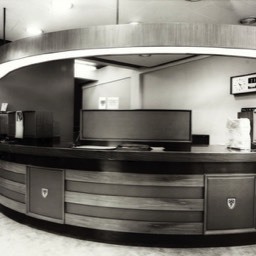 The development was in the hands of Stimpson, Lock & Vince which did not have a St Albans office at the time, but quickly opened one in Chequer Street. 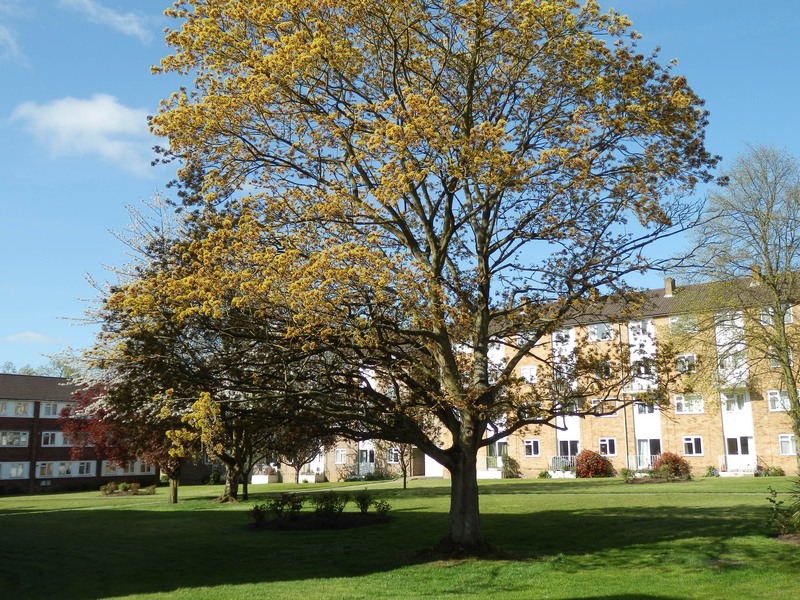 The estate farms were auctioned separately. 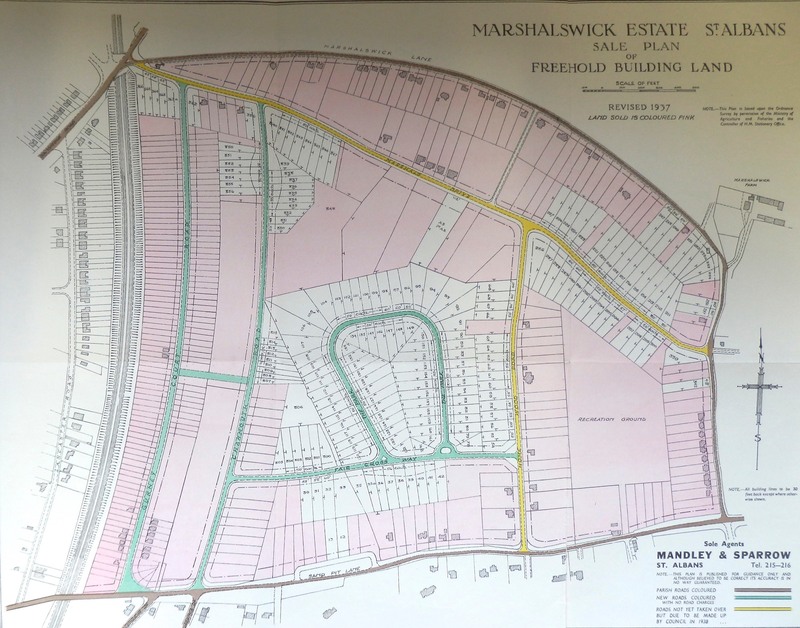 Marshalswick Farm went under the hammer in 1933, the successful bidder being T F Nash Homes Ltd. Its first indicative map shows a parade of shops along both sides of the road which is now Sherwood Avenue (Woodlands Avenue when first laid out). 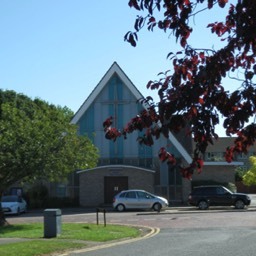 This road would also have accommodated a cinema, where the Baptist Church is instead. 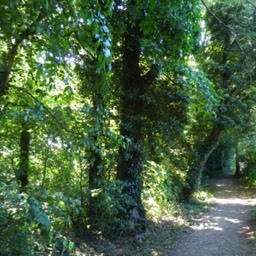 Also included are elements which later became The Ridgeway perimeter road. 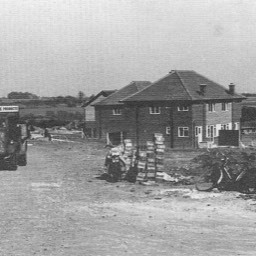 Even by the time the roads were being laid out in 1938, and the first homes were going up, the actual layout had changed somewhat. 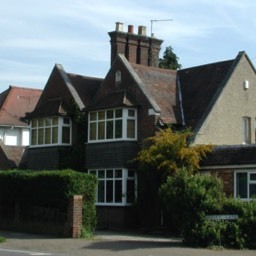 The only parts of the estate to be completed before 1940 were The Ridgeway West, from Marshalswick Lane to just before today's Sandringham School. 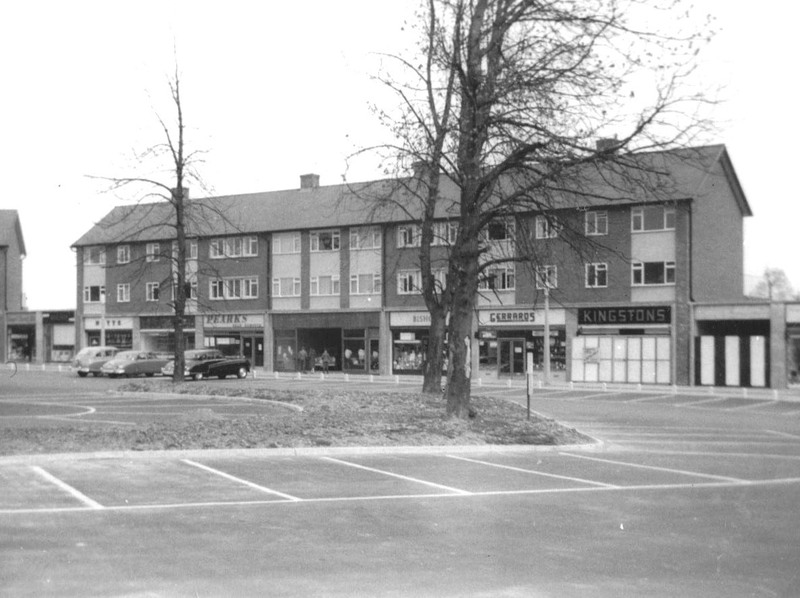 Also sections of of Kingshill Avenue, Kingshill Cresent (renamed Queen's Crescent in 1960) and Pondfield Crescent. The pre-war homes feature shutters across the front elevations, a few of which remain today. 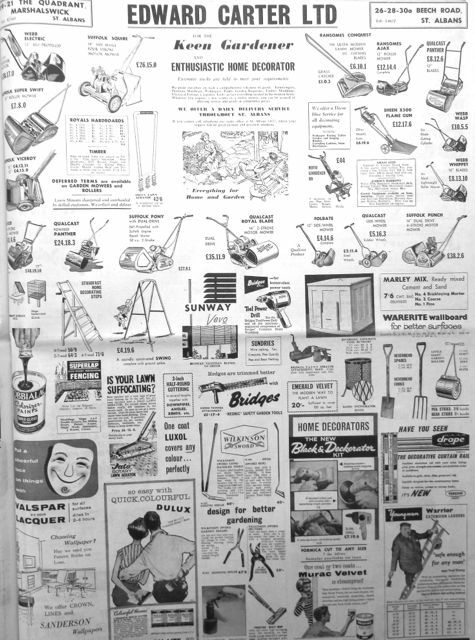 When new they were in classic tones of green and brown. 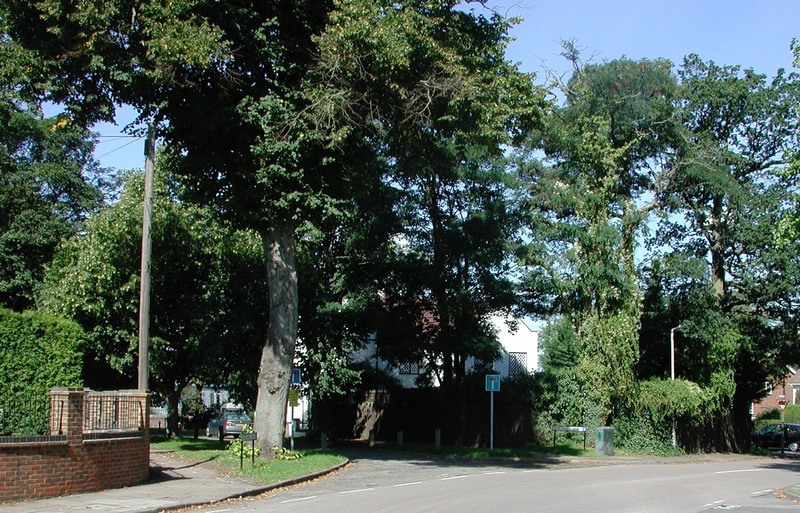 Queen's Crescent can be identified from the original schematic map, where the inside of the crescent was intended to be a shrubbery – a 1930s interpretation of public open space. 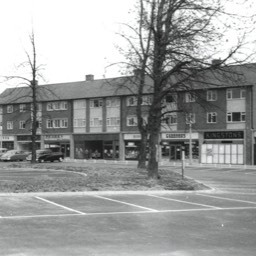 Undoubtedly this was sacrificed as the original proposal for 1,500 homes was substantially increased in the late 1940s, and the estate would now be intended for up to 10,000 new residents; more than doubling the original number of houses, and gave rise to the high density zone of blocks of flats near the shopping quarter. 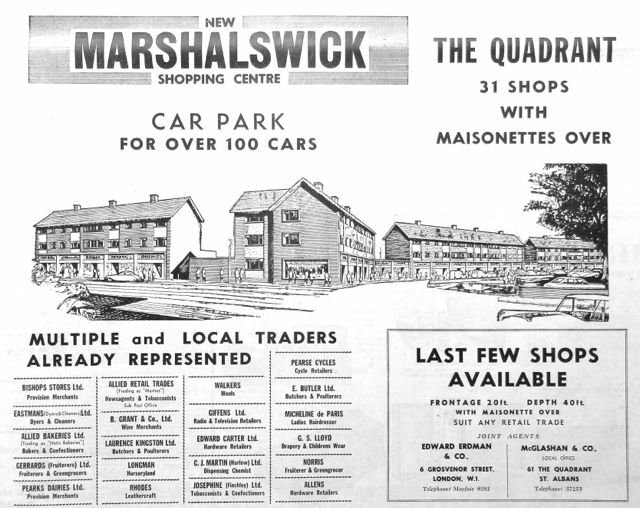 Marshalswick Farm, formerly known as Wheeler's Farm, which stood just behind today's The Quadrant. Courtesy Historic England. 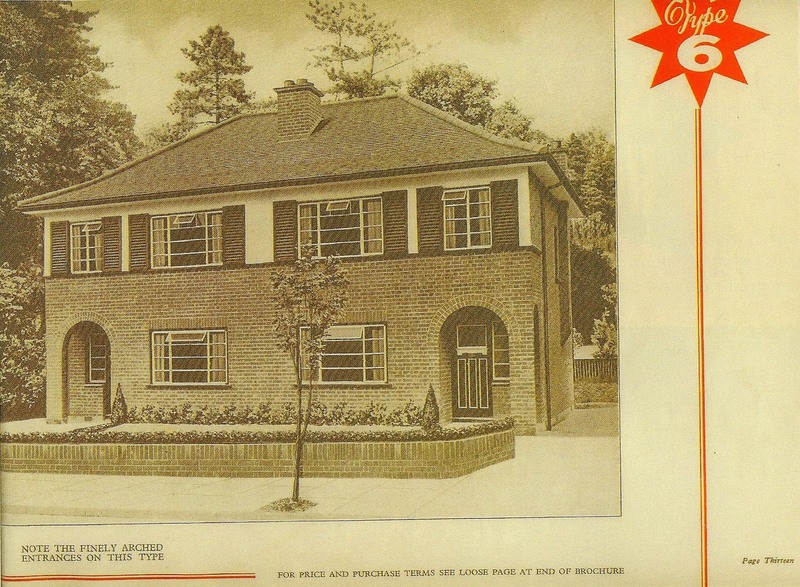 A Type 6 semi-detached house from T F Nash Homes Ltd brochure, with the stylish upstairs window shutters so typical of the Nash pre-WW2 homes. Although some early homes have now lost their shutters, sufficient remain to identify the pre-war roads along which they were built. 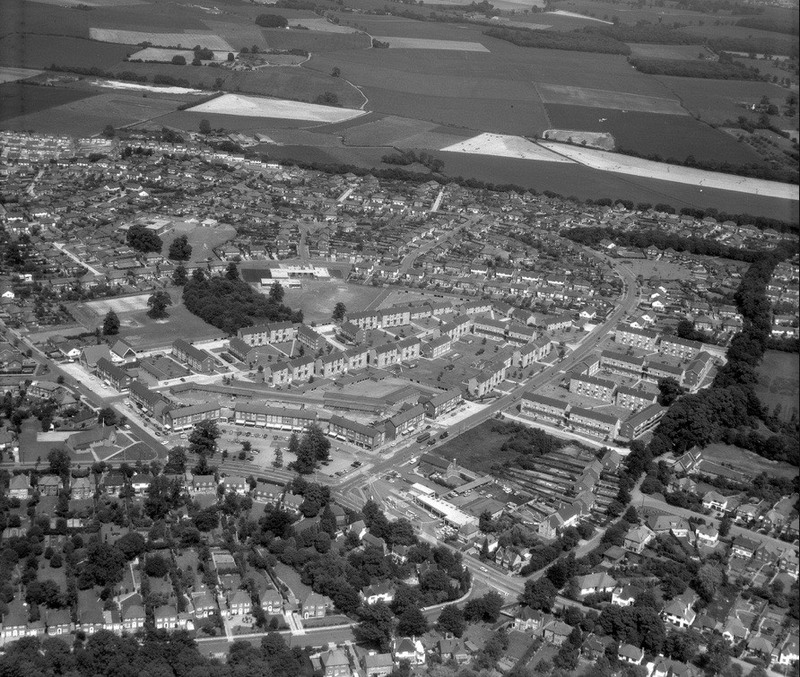 A 1960s aerial view of most of Marshalswick, centred on the high density zone. 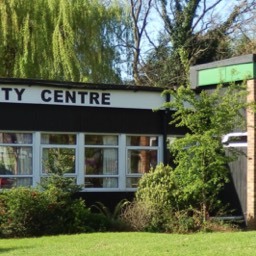 The lower right open space will be occupied later by the branch library and the Community Centre. 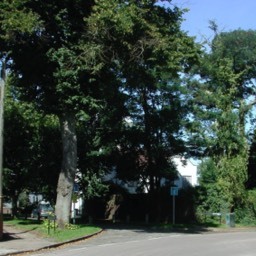 Jersey Lane is indicated by a line of trees on the right. 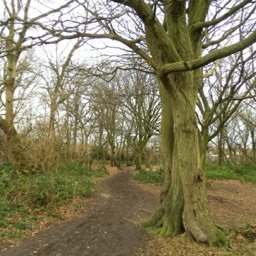 The tree and hedge line in the background marks the boundary, beyond which the Jersey Farm development would appear in the late 1970s.